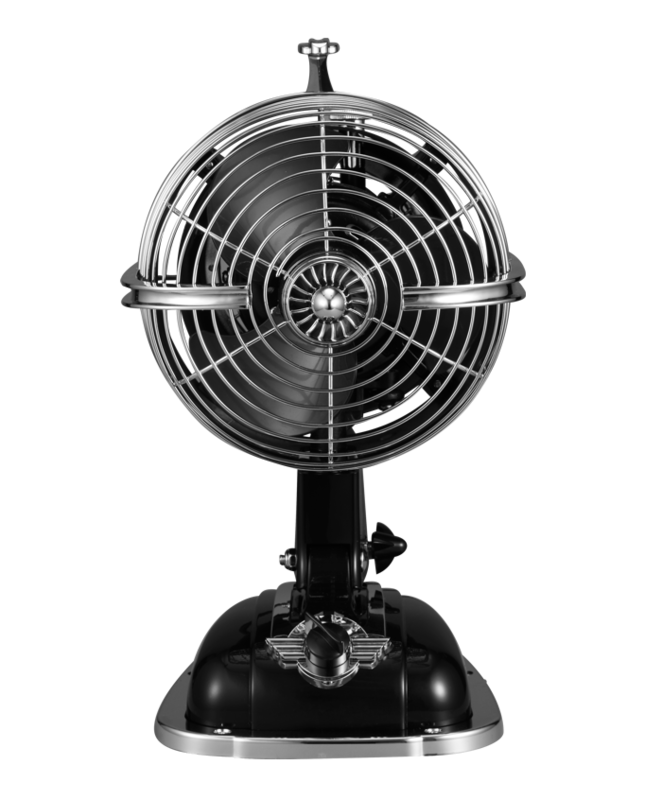 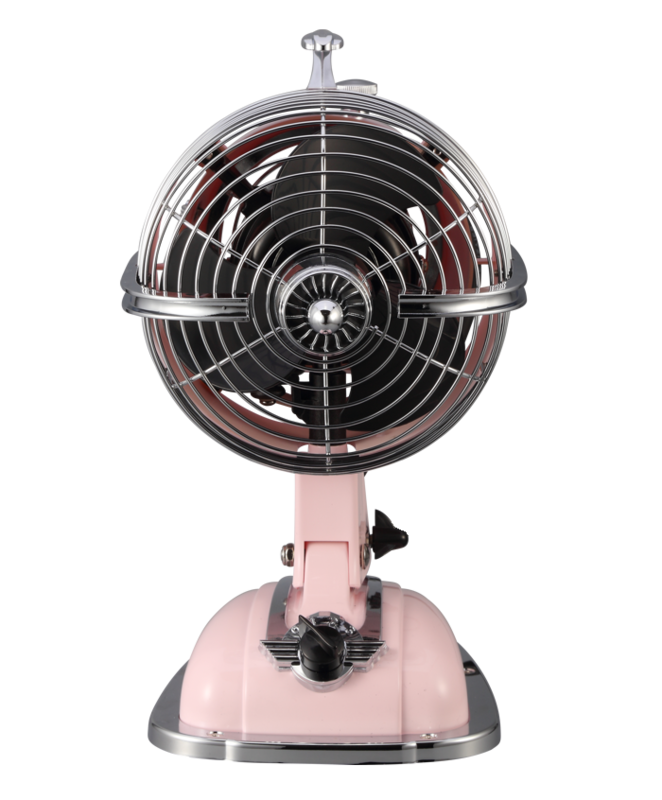 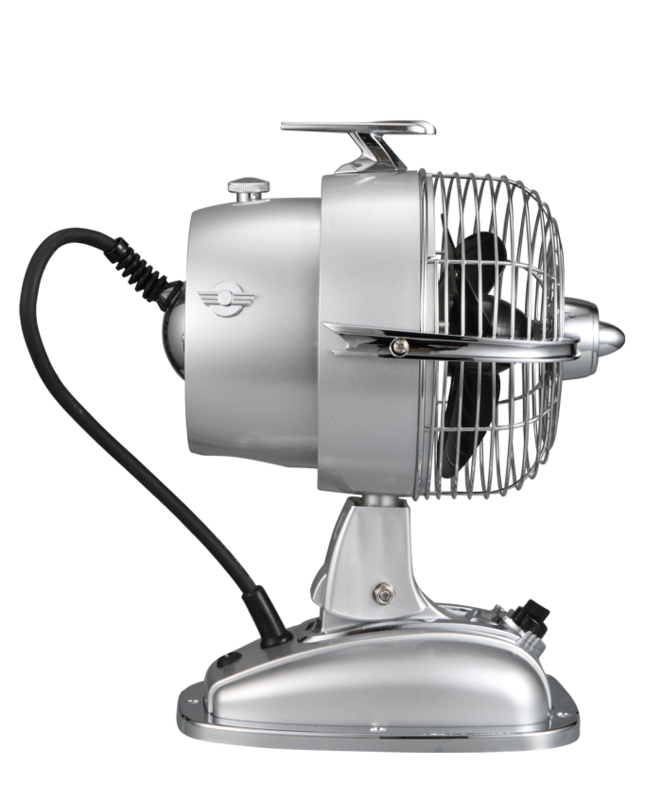 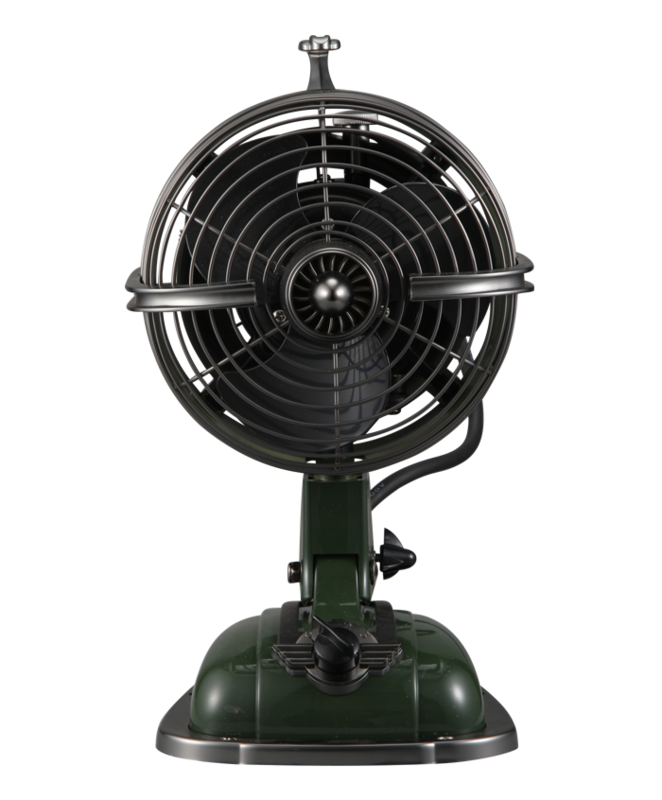 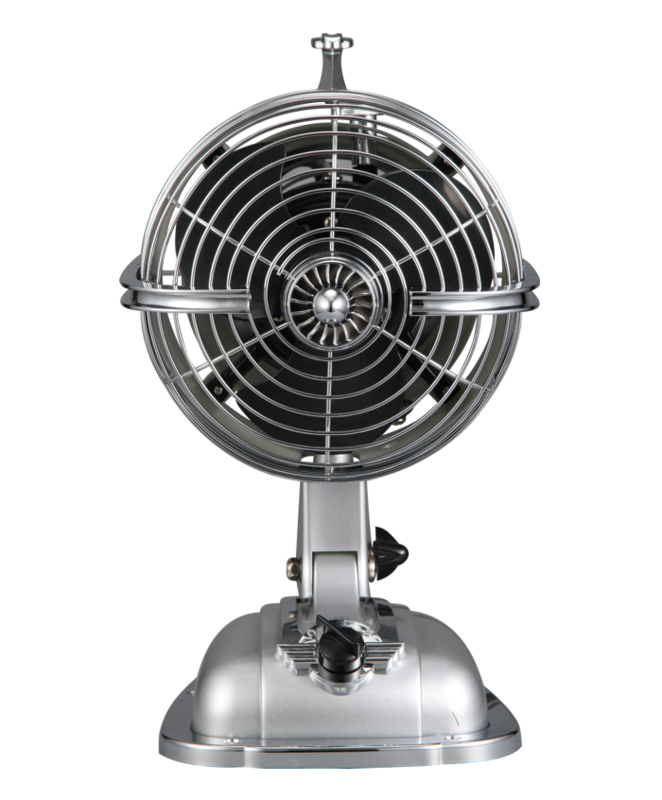 Jet Fan – THE INSPIRATION OF MODERN & VINTAGE BREEZE for all seasonal indoor air circulation and cooling. 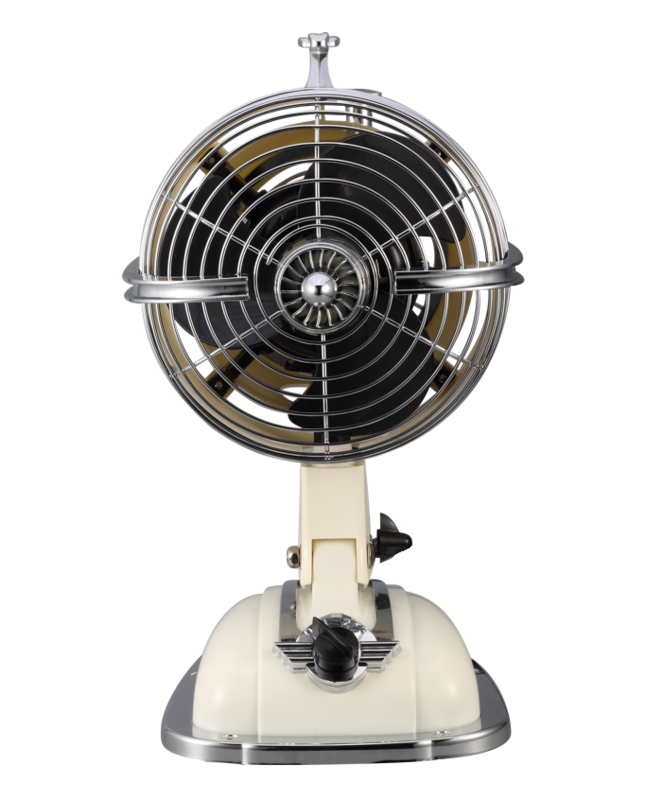 THE INSPIRATION OF MODERN & VINTAGE BREEZE for all seasonal indoor air circulation and cooling. 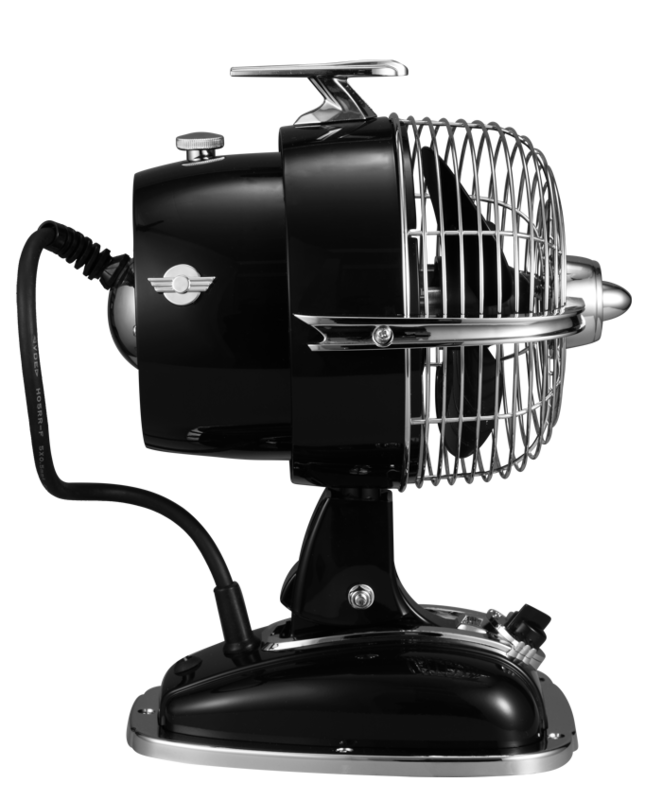 – Modern mix vintage design to match indoor design.